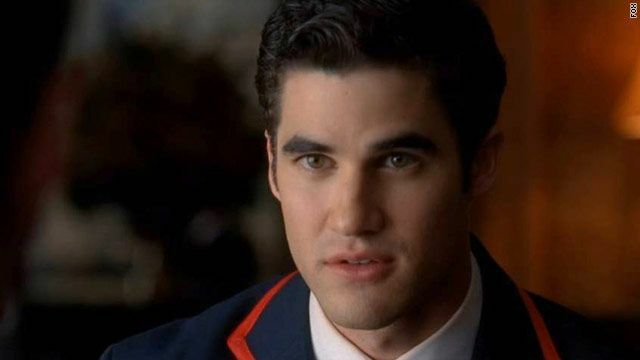 Lose the uniform Darren! Let's see what your six-packin'! Hopefully he won't ever be replaced like they did with the Darren on "Bewitched". That would just be wrong.